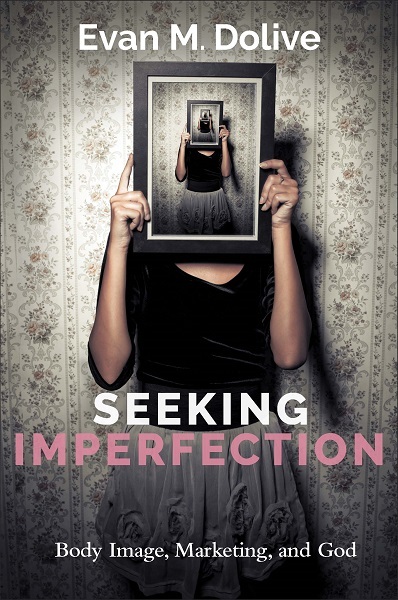 We are getting so close to the release of Seeking Imperfection!!! I have received word that the book will be arriving at the warehouse today (Thursday) or tomorrow (Friday)! Thank you for your support and look forward to your reaction to the book! I’m not 100% certain what the issue is but know that you can still get the book via the publisher’s website or my clicking here. It is my understanding that those of you who did purchase via Amazon still will receive your books but it might be later than others who purchased through other outlets. 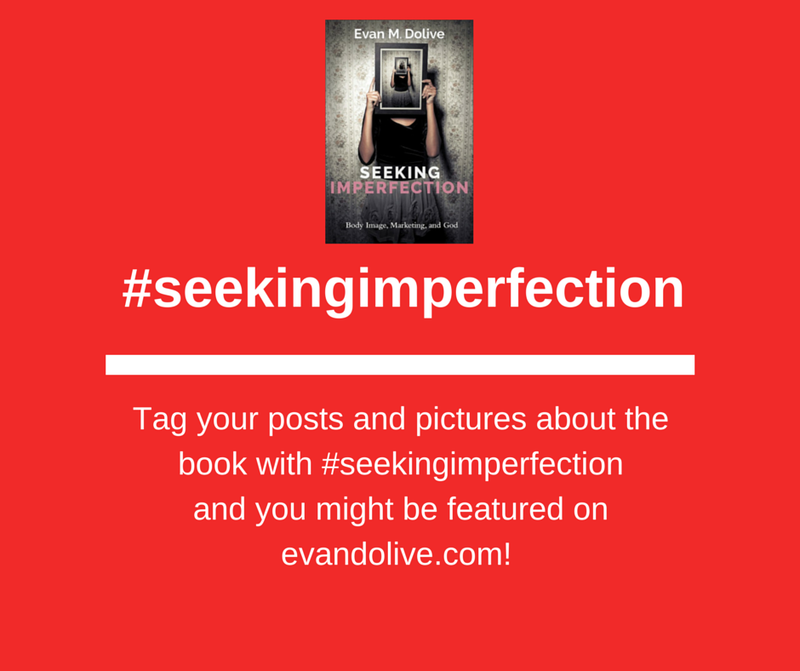 Please use the #seekingimperfection on all of your posts and tweets about body image, marketing and God; let me know how you are using the book in your life and congregation.